This Independence Day, make it a long weekend getaway in the Green Mountains in Oman and enjoy the destination like never before with Alila Experiences. 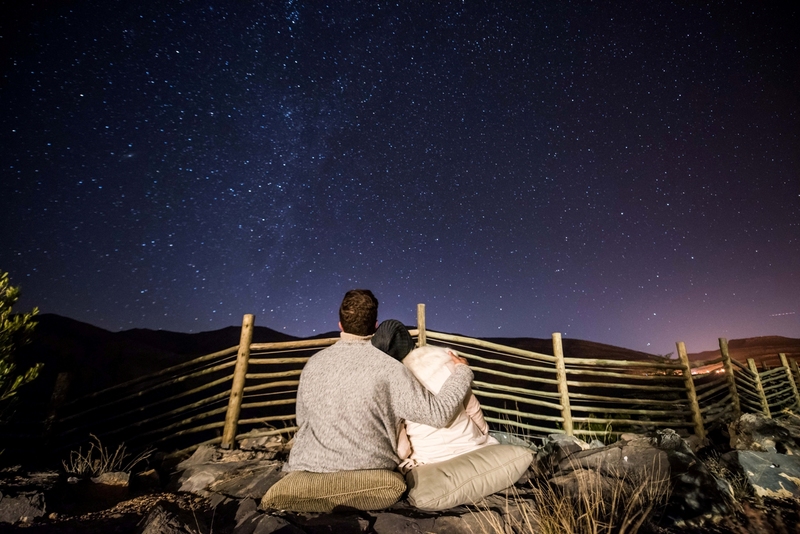 Located in the central section of the Al Hajar Mountains, Alila Jabal Akhdar offers a gateway to the area’s incredible history, culture and nature. This rugged, mountainous region is one of Oman’s most compelling tourist destinations thanks to stunning landscapes that include Jebel Shams, Oman’s highest mountain, and Jabal Akhdar, meaning the “Green Mountain” in Arabic, considered the fruit bowl of Oman. From trekking, canyon walks, cave exploration and other outdoor pursuits, to discovering the region’s cultural and culinary traditions, embark on bespoke experiences for a truly memorable holiday.